During the Spring 2016 semester, I had the opportunity to work at the Center for Research and Education at Benjamin Rose Institute on Aging. 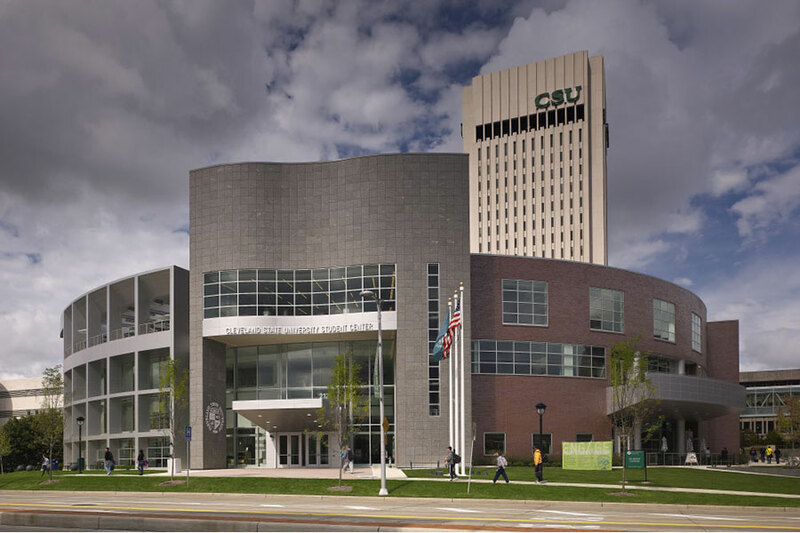 Having completed my coursework in the Adult Development and Aging PhD program at CSU, Benjamin Rose offered me this fellowship as an opportunity to engage in applied research in aging while working on my dissertation. During this fellowship, I worked on three projects: SHARE, Heart Health, and Music & Memory. Each of these projects is in a different stage of the research process, and engaging in the different developmental and dissemination tasks within each project has been valuable in learning about the applied research process as a whole. The SHARE project is in the dissemination phase. I have had the opportunity to write a manuscript, and co-author a second manuscript based on the findings from the SHARE Project. SHARE is a care planning intervention for persons with dementia and their family caregiver. The intervention aims to open a dialogue about care values and preferences between care partners, provide education about what to expect over the course of the disease, and to assist dyads with finding resources that might be beneficial to them. The manuscript that I am writing uses baseline data to examining the psychosocial ramifications of incongruent care preferences across the dyad. There are some especially interesting findings with regard to actual incongruences compared to perceived (i.e., the caregiver’s belief that his/her preferences are different from the person with dementia’s) preferences. I was able to present this research at the Cleveland State University Research Day conference. The Heart Health project is moving from a pilot study phase to a second study. The goal of the Heart Health program is to provide quality education and behavior change opportunities to low income older African Americans attending two urban senior centers. This population is at a substantially greater risk for heart disease and related disorders. This intervention aims to prevent/delay the onset of these chronic conditions by promoting heart-healthy behavior. I had the opportunity to co-author a feasibility/acceptability paper, collect T2 data from participants, and I am currently helping to revise the study materials and design for the next iteration of the Heart Health program. The Music & Memory program is a program aimed at using personalized music to improve the lives of persons with dementia living in the community. Benjamin Rose received a grant through the ODA to roll-out this program in the community, and asked me to be involved. 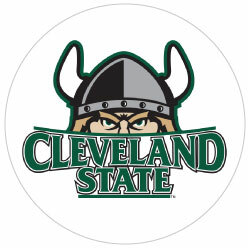 I felt that the program would be a great fit for my dissertation research, and have been undertaking the task of proposing a dissertation to my committee at Cleveland State. The goal of my dissertation would be to apply a rigorous methodological approach to evaluating the effects of music and memory on the quality of life, behaviors, engagement, and care relationship of the person with dementia. This study would be a randomized-controlled trial that would hopefully fit within the timeframe of the ODA grant deadline and provide an opportunity to inform the non-pharmacological intervention in dementia literature about the value of personalized music in dementia.